Pea belongs to legumes family. It is small spherical seed or the seed-pod of the pod fruit. The pea is a green, pod-shaped vegetable. It taste like sweet and starchy. 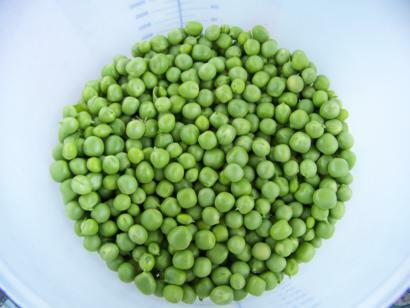 Unwashed, unshelled peas stored in the refrigerator in a bag or unsealed container will keep for several days.